Looking for a zucchini soup recipe? Well, summer is here again and with it the promise of more garden vegetables, especially zucchini and summer squash! If you remember, last year I was overloaded with zucchini and summer squash so I froze a lot of it. Find out how in our post How To Preserve Garden Vegetables. Now that summer is here, I still have some freezer leftovers to use up. 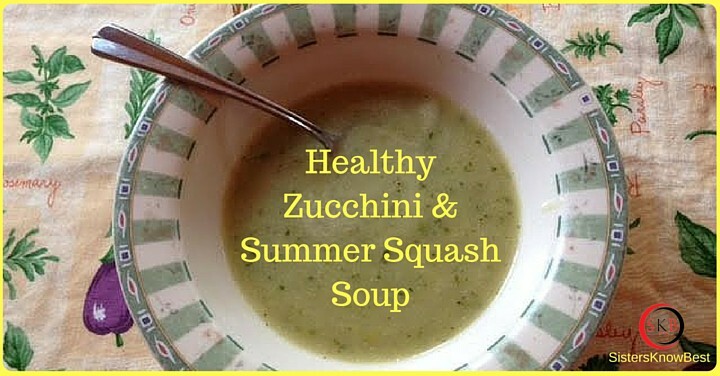 What better way than with this simple yet delicious and healthy Zucchini Soup Recipe? My family requests I make this for them. 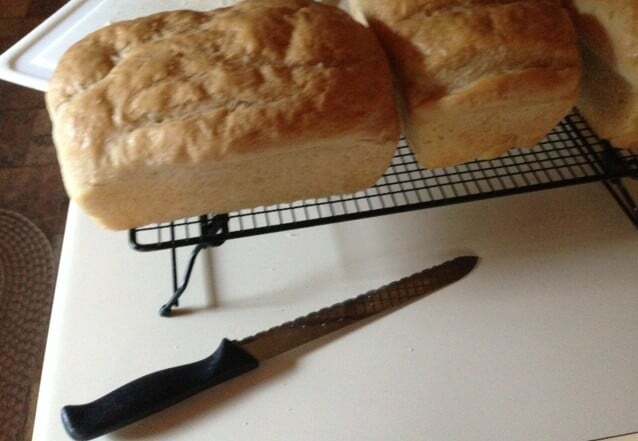 It has replaced store bought bread and I couldn’t be happier! It’s easy, healthy and cheap! 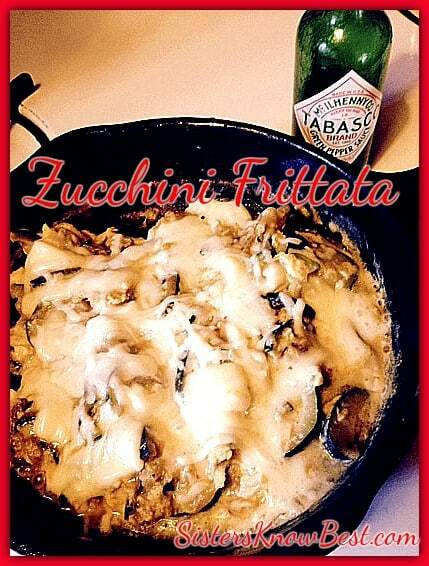 This recipe comes from a dear friend of mine. I was scrolling through Facebook the other day and came across this scrumptious looking picture. 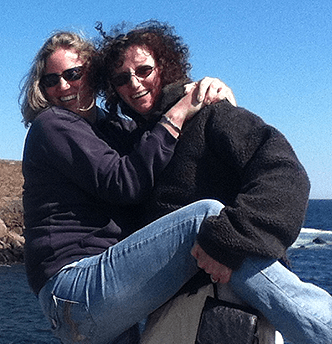 I begged her for the recipe to feature on the Sisters Know Best blog. She was more than willing to share with you all! 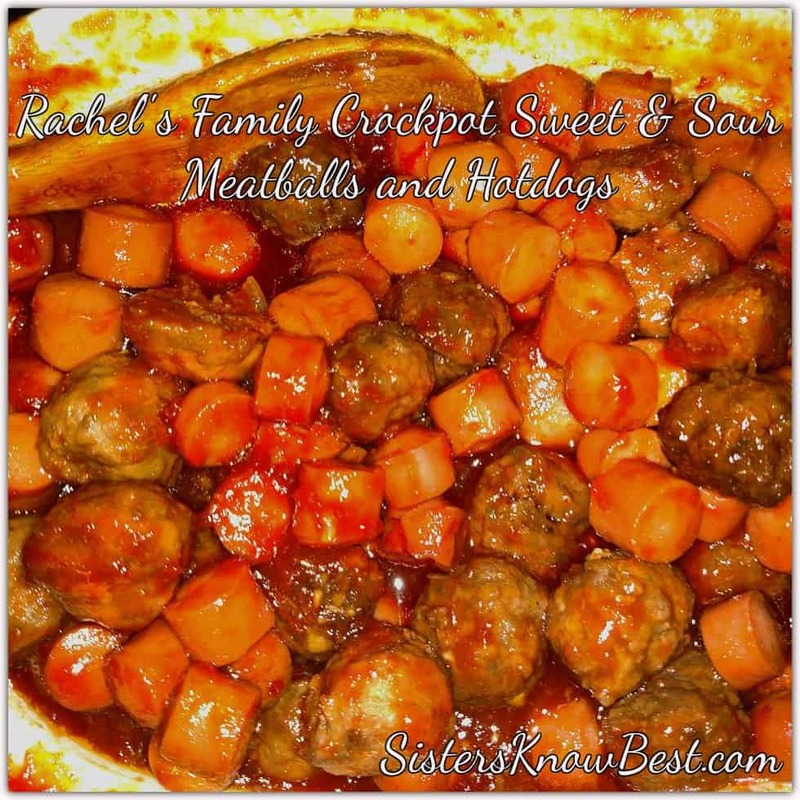 So here is Rachel’s family Crockpot Sweet and Sour Meatballs and Hotdogs. Thanks Rachie! Do you like# burritos? You will love this #recipe and how much time it saves you! 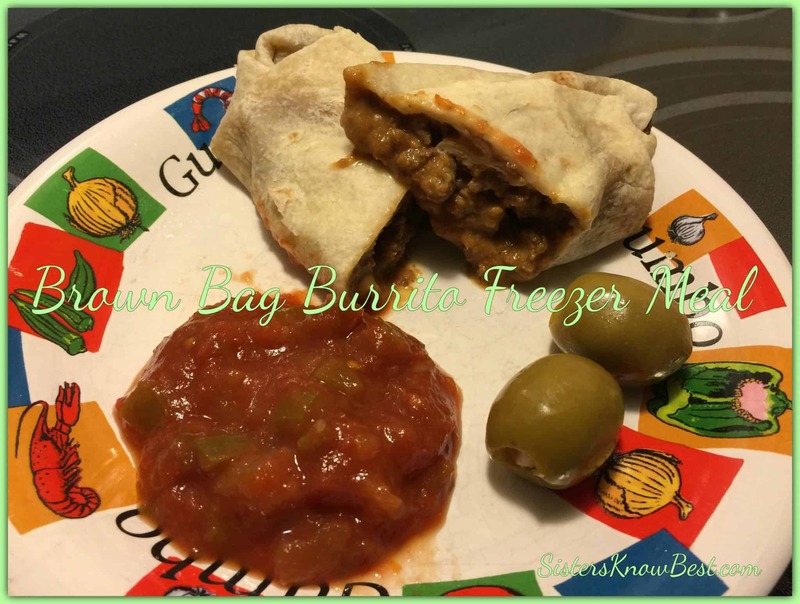 Beef and cheddar burritos made ahead and put in the freezer are the way to go! I made these when I made the other meals in the Crockpot Freezer Series and we had them for the first time last night. They are not a crockpot meal but they do go in the freezer. The trick is wrapping them in both the paper towel and aluminum. They were delicious and fresh! 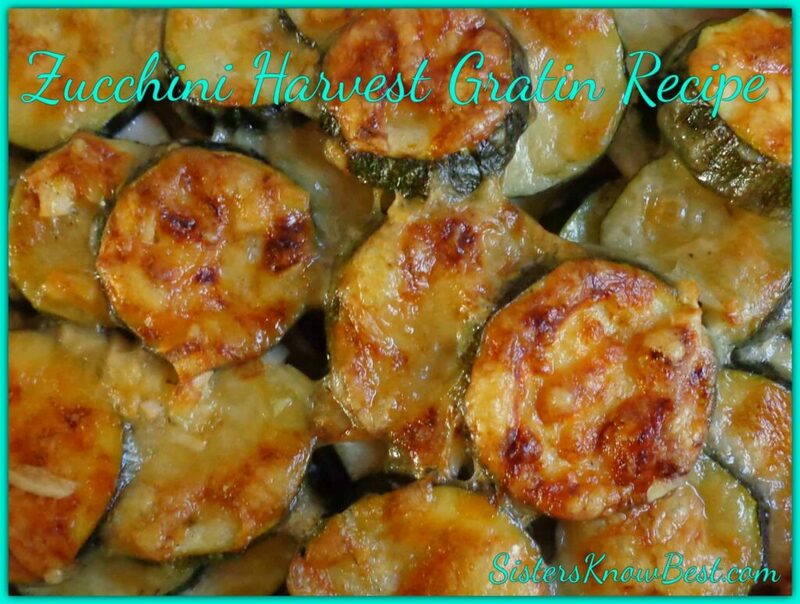 Here’s a speedy way to use up #zucchini and pack some nutrients into a yummy meal. I made this for breakfast, but it would be delicious for any time of day. It could be the entire meal or a side dish. I think it would be fun to cook this over an open fire pit sometime! A frittata is an Italian dish made with fried beaten, or whipped, eggs and resembles a Spanish omelet.